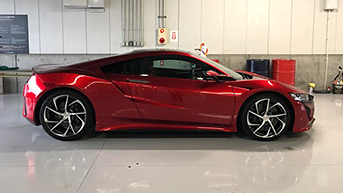 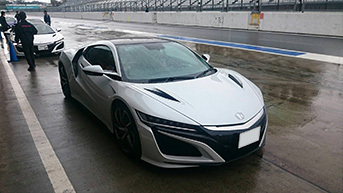 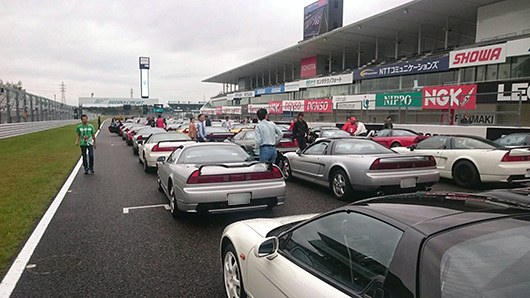 Honda hosts this exclusively NSX festival at Suzuka Circuit every year. 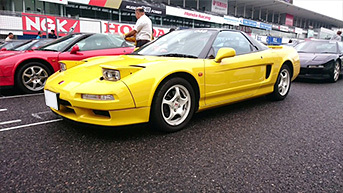 It has a history going back over 20 years since its beginning in 1990. 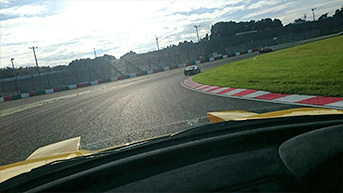 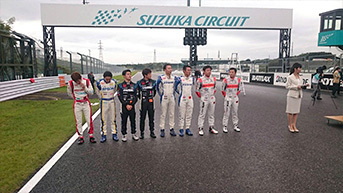 Suzuka Circuit is located just a three-minute drive from our store. 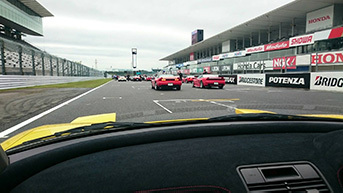 An increasing number of overseas owners are now participating in this festival.